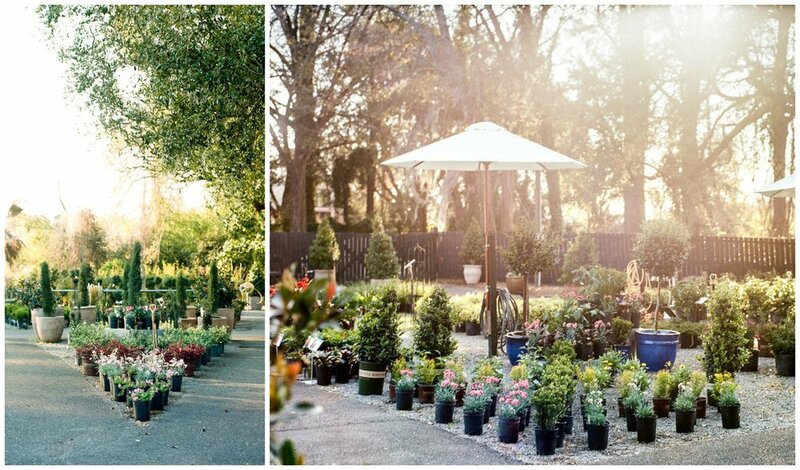 Abide-A-While Garden Boutique is a Charleston classic. 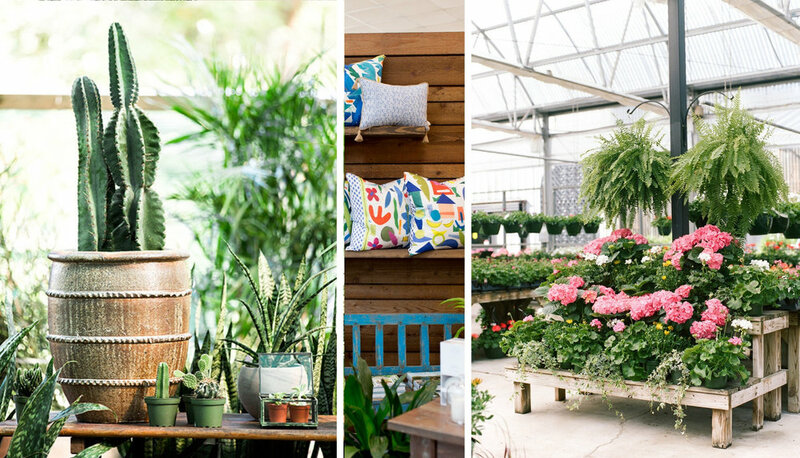 They are known not only for every green and colorful plant under the sun, but also for a welcoming, family-owned atmosphere (they’ve been open since 1959!). Abide-A-While has grown up with Charleston- seen her grow, hit by hurricanes and flooding, and then explode as the “friendliest city in America”. To me, however, there is a much more personal connection. My grandmother, Monie, lived in Charleston and her very favorite spot was Abide-A-While. That’s why when they reached out to me about collaborating, I jumped at the chance! I have been trying to dip my toes into the candle world, but with nothing clicking into place, I decided to wait for the right opportunity. Abide-A-While has been exactly that. We are partnering with some of Charleston’s best, Candlefish and Mac & Murphy, to create “Beverly Street Jasmine,” my very first candle. The candle name stems from the street that my grandmother lived on in West Ashley. The candle is 100% soy based and poured in Charleston. 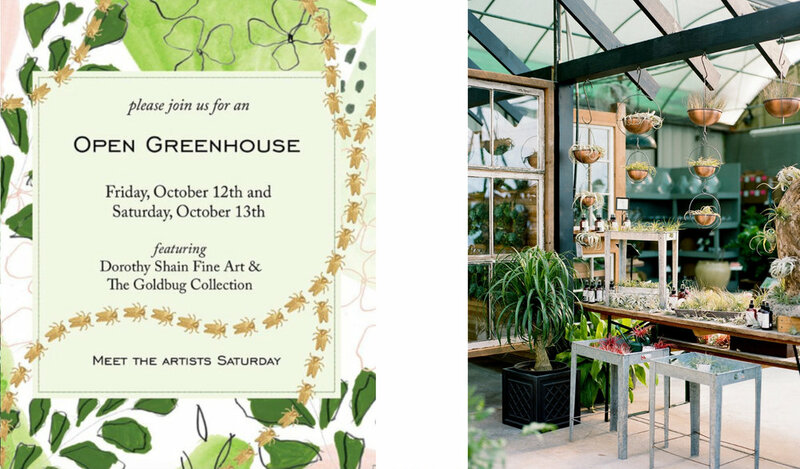 Please join me for an “Open Greenhouse” with Abide-A-While and Croghan’s Goldbug Collection on Friday, October 12th and Saturday, October 13th at Abide-A-While! It will be a weekend filled with art, jewelry, great conversation, and our limited edition collaborative candles. I will have a series of orchids available at the party, but if you are dying for a bikini, I have a limited number of prints available online here! This whole process has been a dream, and I am so glad to finally invite you all along for the ride! I would love to know- where do you envision your Beverly Street Jasmine burning?